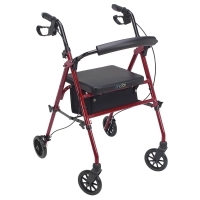 The simple, functional, stylish vehicle of choice to help a person with limited mobility get out and go! Folds easily for storage in a car. Lightweight. Easily maneuverable inside and out. Ideal for errands and extended trips alike. 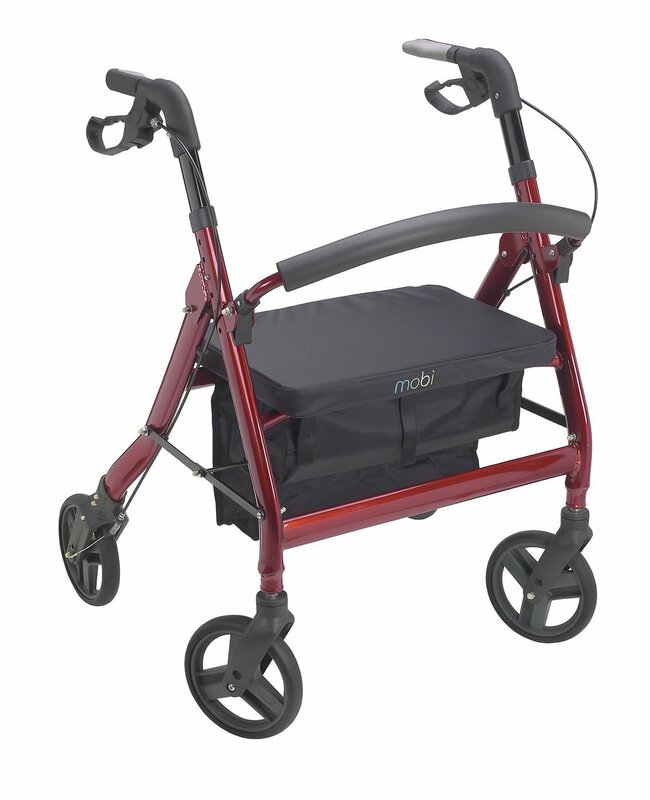 The Mobi Transport Chair is an excellent form of assistance for those with limited mobility. It folds easily for storage in a car. It easily maneuvers around corners, in and outdoors. 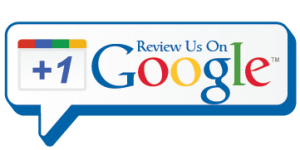 It is lightweight for the friend, relative or caregiver to handle. It provides freedom for the user to get outside, travel as desired. 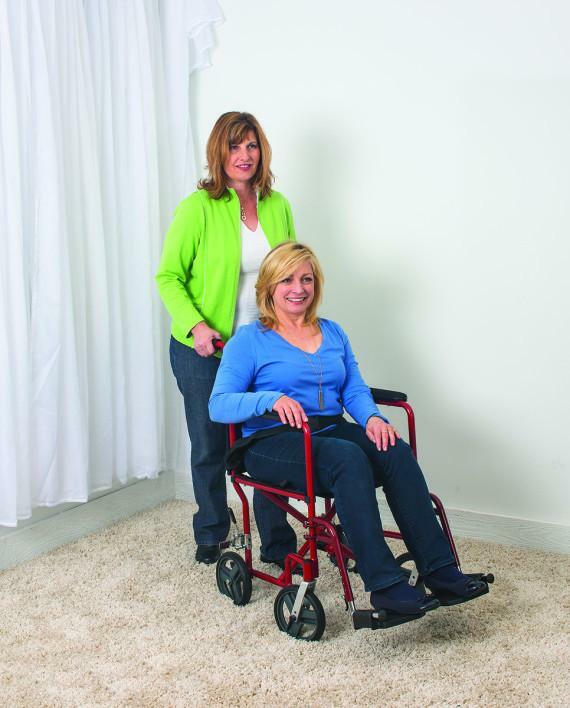 A Transport Chair allows one person to push-transport another person indoors, outdoors. 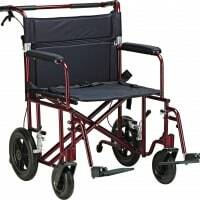 Unlike a wheelchair which is self-propelled and primarily for indoor use, the Transport Chair goes indoors, outdoors and is designed for more extended distances and travel. 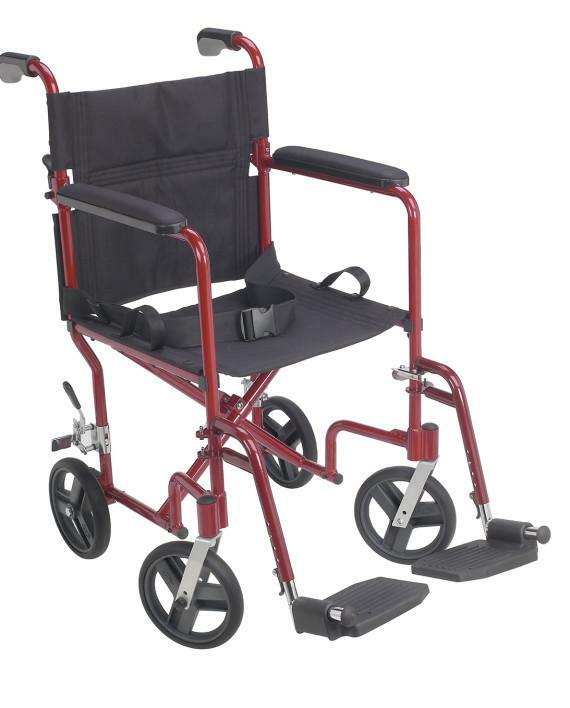 The Transport Chair has a compact, sturdy design and folds easily for storage in a car, closet, even behind a door. The Transport Chair is a safe, economical, dignified means of maintaining a person’s mobility and ability to move around, travel at will. 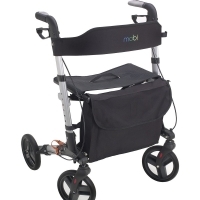 Who should buy the Mobi Transport Chair? 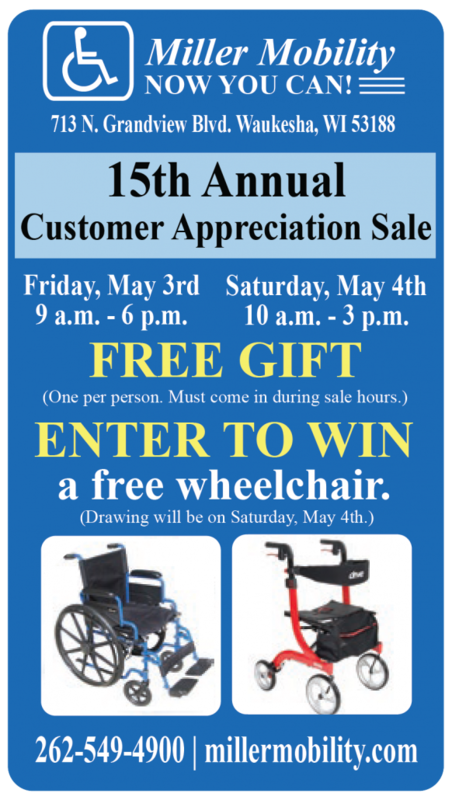 This model is well suited for individuals with very limited mobility who require a friend, relative, caregiver to help them. 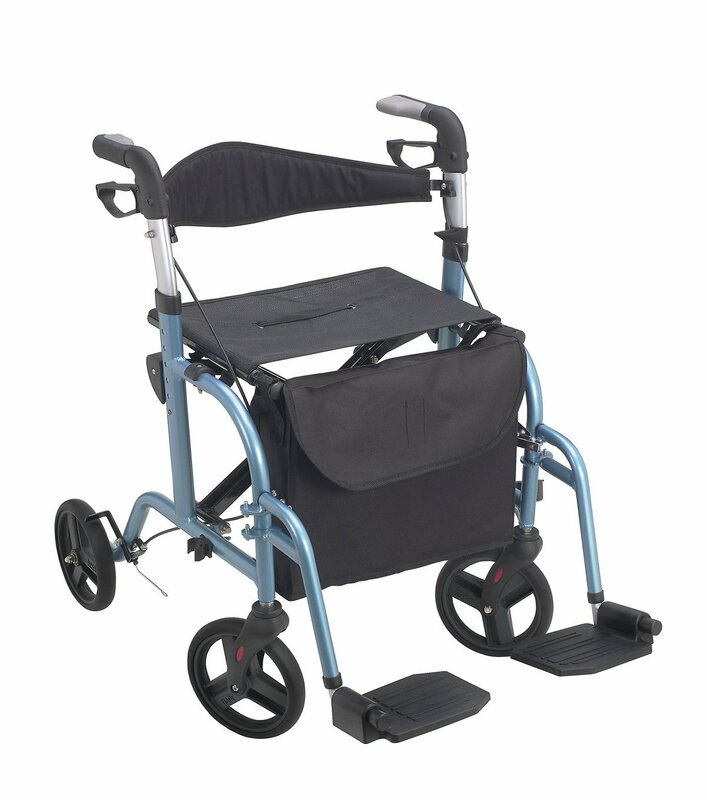 Unlike Rollators and Walkers which are self-propelled, the Transport Chair requires a second individual to push from behind. 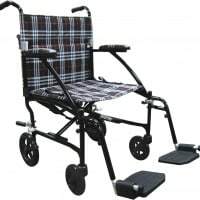 The Transport Chair is an ideal vehicle to assist on short errands and longer trips alike. It folds easily for storage and is easy to maneuver.